Encouraged by the resurgence of acoustic music, Randy Hanson and Mark Miller formed MohaviSoul in 2012 to create a new sound of contemporary bluegrass and Americana. As members of the San Diego Songwriters Meetup Group, a chance collaboration on two compositions (both of which can be heard on MohaviSoul's first EP, Every Second) resulted in a musical kinship between Hanson and Miller. The duo joined forces to create soulful, folksy, Americana music with a contemporary bluegrass slant. MohaviSoul has released two recordings with Mannequin Vanity Records which have received local and national accolades (Every Second  and Blue Diesel ). The group is currently in the creative phase for their third record which features the instrumental and vocal prowess of six individually talented musicians who, when joining forces, create the bands’ soulful sound. Mark Miller (guitar, lead vocals), Randy Hanson (mandolin, lead vocals), Jason Weiss (banjo, vocals), Orion Boucher (bass, vocals), Will Jaffe (Dobro, vocals) and Dan Sankey (fiddle, vocals) are MohaviSoul. During MohaviSoul’s recent visit on KSON’s Bluegrass Special, Wayne Rice proclaimed that what he loves about this band ”is not only the way they sound, but they’re just as comfortable playing at a bluegrass festival as they are in a rock club.” The group’s excitement toward live performances is what sets the band apart. "The thing I most value is the performance aspect of music. If I couldn't play in front of people I'd probably quit writing songs altogether," says Miller. 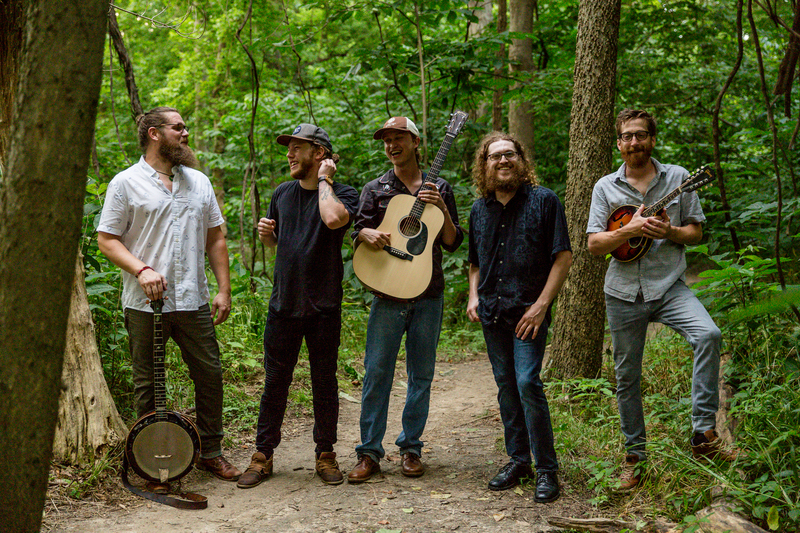 While the band performs traditional material as well as cover songs, their focus is on original material that blends Mark’s West Virginia roots with Randy's fifth-generation California musical heritage.